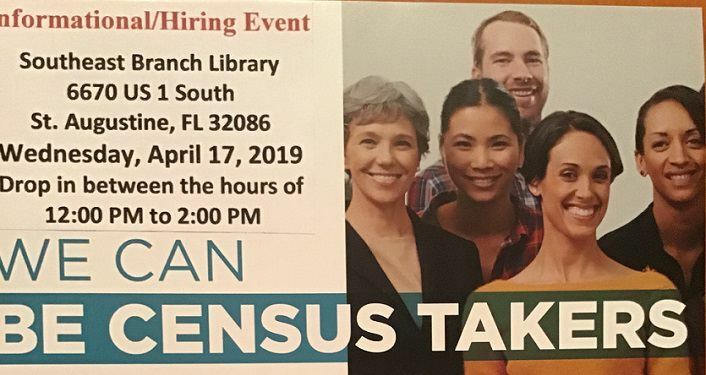 Join us at the Southeast Branch Library on Wednesday, April 17, 2019 for an informational Census Takers Hiring Event. 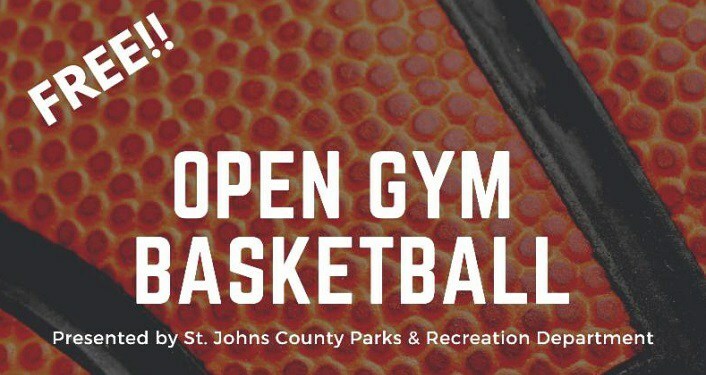 Drop in between 12:00pm – 2:00pm…we’ll be handing out information and answering questions regarding the 2020 Decennial Census. 2020 Census jobs provide: Great Pay, Flexible Hours, Work From Home, Weekly Pay, and Paid Training. Click on the event website link to apply online. For additional information, call 1-855-JOB-2020.